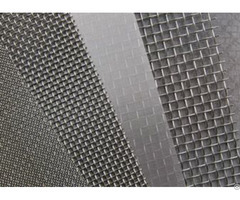 made of 304grade stainless steel. 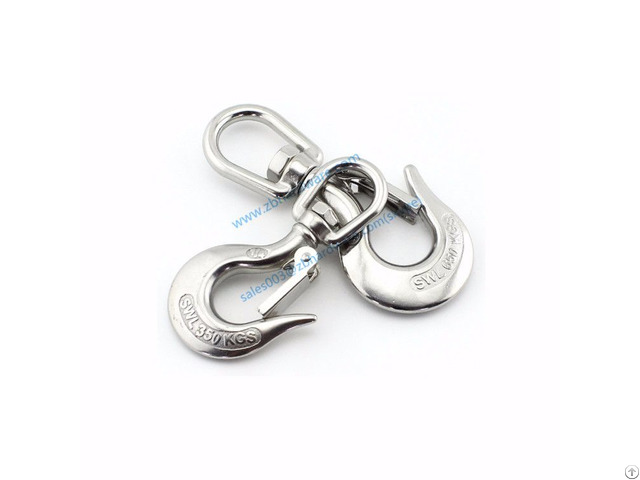 this kind of hook are made of stainless steel material. there are six size in total. 0.5ton, 0.75ton, 1ton, 1.5ton, 2ton and 3ton. the size is the safety working load. and also we support customization from customer. 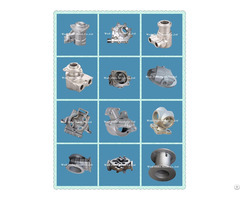 Business Description: Our company is a manufacturer of stainless steel rigging,camlock coupling,marine hardware with well equipped testing equipment and strong technical force.